We've been stretching carpet for many years. 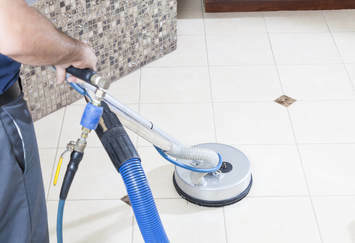 Do you ever wonder why carpets in your home may be buckling or rippling. Sometimes carpet will come apart at the seams. Poor installation can result in needing re-stretching. 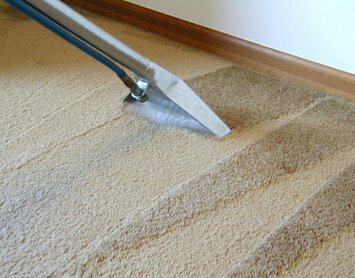 Most carpet installers shortcut the quality in their work to get the job done sooner. If your installation crew used a power stretcher, you may need a professional to come in and re-stretch your carpet and re-lay it properly. Power stretchers are bad news and cause problems for your flooring in the future. They make the job go much faster when carpeting is installed. Eventually carpeting that was originally laid with a power stretcher has problems. Rippled or buckled carpet is a hazard. You could trip and fall due to carpet not laying flat as it should. If you have a problem with your flooring and it's causing a trip hazard, that could be just cause for a potential lawsuit. Have you noticed a line staring to form in the middle of your floor? Is the carpeting not lining up right like it used to when it was brand new? On occasion we find that carpeting will come apart at the seam where the because the carpet wasn't done correctly. When you notice ripples beginning to form give us a call. We can re-stretch your carpet very quickly and make it look brand new again. The ripples or waves in carpeting are often a sign of humidity problems in the room, improper installation by the original installer, or excessive use in one area of the carpet. Stretching goes fast. It's an easy fix that will improve the look & lifetime of your carpeting. You can stretch the carpet on your own. But it's far more cost effective to hire a professional to take care of it correctly. A good carpet stretcher can do the job for you and save you a lot of valuable time and energy. It can be a frustrating project unless you have experience and the right tools. We've been stretching and re-laying carpet for years and know exactly how to do it. We can do commercial jobs for big hotels and smaller rooms for homes. 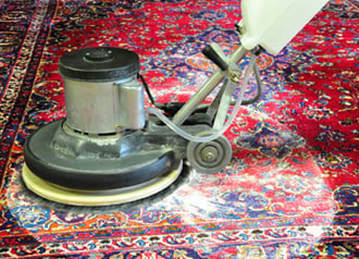 One common misconception is that carpet repairs are easy do-it-yourself project. For the type of person who likes to save a little money and tackle the job themselves, it can be done. If you have a carpet stretching tool which you can rent from Home Depot or Lowes. You will also need a pry bar, a stapler, a knee kicker, and a pair of heavy gauge tin snips. If you don't want to mess with the hassle of buying and renting tools and trying to figure it out on your own, please give us a call. Saggy, loose carpeting is fixed by carpet stretching and re-tacking with our the right tools that will get the job done efficiently and professionally. Before we stretch your carpet, we will make sure the tack strips are properly secured. Failed tack strips will not hold carpet in it's place. We will bring brand new tack strips to your job. Then, we will stretch the carpet and reattach it securely to the new tack strips. Our Re-stretching service is a fast, cost-effective service. When you call us to fix your problem, you won’t run the risk of ruining your carpet, which can usually be repaired, re-stretched, or dyed to match. We are a fully licensed, bonded and insured company who have professionally trained technicians that will re-stretch your carpeting and make it look new again. Our team will have your job done right in no time. Don't drive around searching for tool rentals, re-attching tack strips and moving your furniture. Sit back and leave the hard work to us. We will get it done right the first time. Call us today at (817)601-1199.